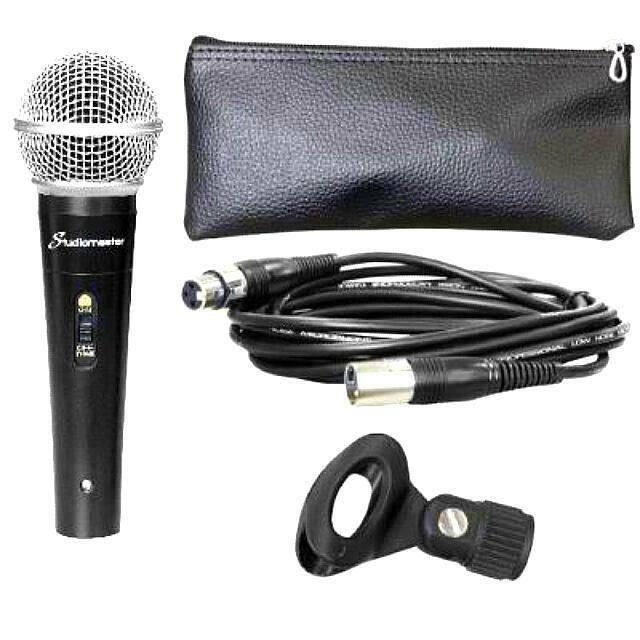 The Studiomaster KM52 Dynamic Microphone KM range of Dynamic microphones have been designed for people with an ear for a good sound, looking for a high quality microphone with a reasonable price tag attached. The KM52 has a Cardioid response for the clearest and loudest sound output possible as well as a reduced noise sensitivity. 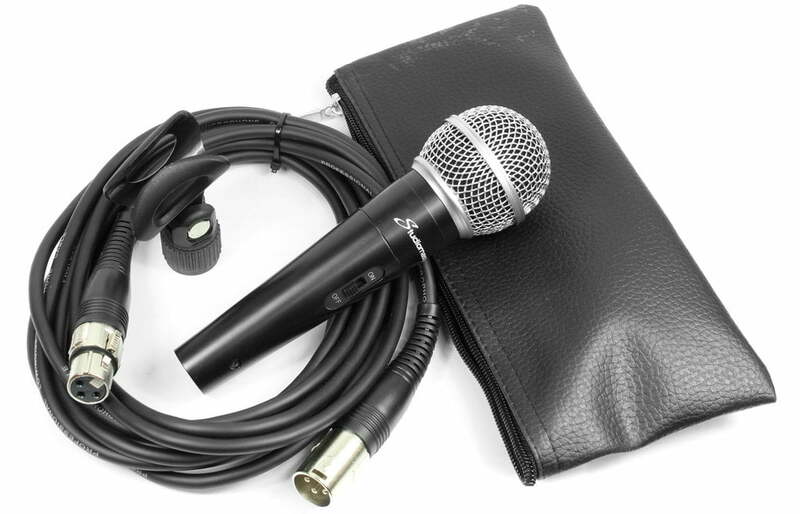 The KM series have a robust build to withstand travel and rough handling as well as an on/off switch on the body of the microphone and also comes with a 5 metre balanced XLR cable, stand clip and even a soft zip case. 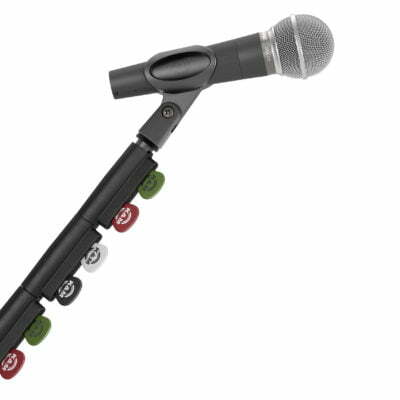 For any Questions about our Studiomaster KM52 Dynamic Microphone; or for Prices on delivery to the EU please contact us. Or; why not visit our Facebook page and follow us? You can see ALL the latest info as it happens! 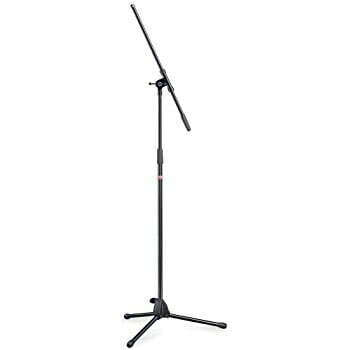 Chord BMS01 Boom Microphone Stand. 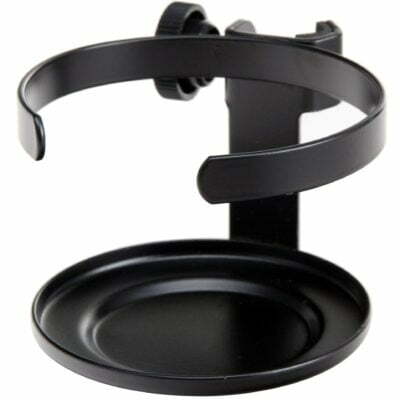 Great Quality, buy at Lowest Prices! DJ Equipment Bradford | Bradford Music Production – Yowcha! Mastermix CD’s Now in Stock. Megamix Non-Stop Music! Online ordering is 24 hours, if ordered out-of-business hours we will see your order at the start of the next business day. All items ordered online can be paid for via PayPal or Credit/Debit card, we offer UK and European delivery on all items. Delivery charges vary depending on your location. wall or window for people to see! A complete light show in 1 box! Yowcha is a UK Acebeam Dealer! About Yowcha! Pro-Sound, Lighting, Disco and PA Centre – Yowcha has many years of experience in the music, voiceover and jingle industry, as well as many years involving the sales of musical equipment, DJ equipment, sound and lighting and PA equipment! Customer service is paramount and we offer an excellent service to our customers'. Copyright 2017 Yowcha! - All Rights Reserved Yowcha! UK and Europe. 'Yowcha' and 'Yowcha!' are registered trademarks of Yowcha, 19 Freeman Street, Grimsby, Lincolnshire, DN32 7AB, UK. Other trademarks, logos and service marks used in this site are the property of Yowcha or other third parties. Visitors are not permitted to use these Marks without the prior written consent of Yowcha or the third party which owns the Mark.